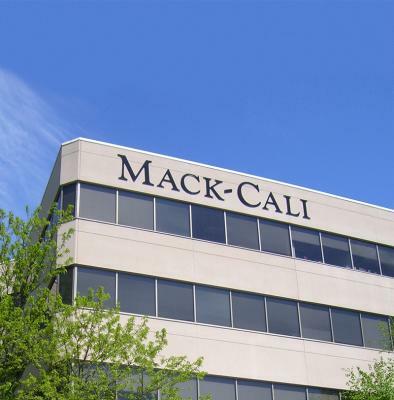 Mack-Cali has said it has no plans to sell or break itself up but it will give activist investors two seats on its board in an effort to avoid a protracted proxy battle. The news came late today after Bow Street, a New York-based investment firm that owns 4.5 percent of Mack-Cali, nominated four candidates to the board after the REIT rejected what it said was a $2.4 billion offer to buy its office portfolio. William L. Mack, the chairman of the board, called the offer cheap and accused Bow Street of a campaign to cherry-pick assets and squeeze out value that belongs to all stockholders. But in a letter to Mack-Cali, Bow Street shot back, “Unfortunately, Mack-Cali’s decided indifference to our approach is unsurprising. It is reflective of a deeply entrenched Board that is fundamentally resistant to change. Our concern therefore extends far beyond Mack-Cali’s unwillingness to seriously consider our transaction. Bow Street nominated former Forest City Ratner CEO Maryanne Gilmartin to the Mack-Cali board along with investment strategist Alan R. Batkin, former Tiffany & Co. CEO Frederic Cumenal and Harvard private equity lecturer Nori Gerardo Lietz as board nominees. By late afternoon, Mack-Cali had issued a statement saying it still considered the Bow Street offer to be sub-par, but it would agree it could nominate two of its director candidates for election to the board. Analyst Tom Catherwood, director of REITs Equity Research at BTIG, said the next step will be a shareholders meeting scheduled for June when the shareholders will get to choose between the Bow Street plan and the Mack-Cali strategy. For the past few years, the Jersey City-based REIT has worked aggressively to shed non-core office buildings to focus on key multifamily assets, a task it has been carrying out with apparent acuity, according to Catherwood. Bow Street wants to buy Mack-Cali’s office portfolio, which is currently sitting in the 72 percent occupancy range, reconstitute its board and spin off its multifamily portfolio as a “new, high-growth apartment REIT” called ApartmentCo. It says it has already received offers from potential buyers. 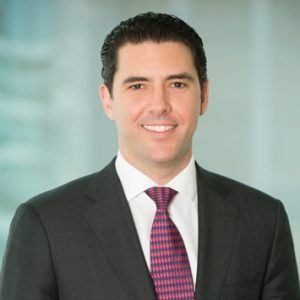 Indeed, with its multifamily assets considered the crown jewel of the company, Catherwood said he wouldn’t be surprised to hear another offer to buy Mack-Cali. “We really wonder whether this [Bow Street play] opens the doors to other companies to come in and take a closer look at Mack-Cali as a whole,” he said. Mack-Cali has been trading at a stock valuation below the value of its assets, according to analysts. It is part way through a $75 million investment in its office portfolio and owns prime waterfront multifamily buildings and land parcels to be developed. “It’s a unique structure,” said Catherwood. “You have a marriage between office and apartment operators, one of which is somewhat challenged while the other benefits from secular tail winds.